First Oklahoma Federal Credit Unions app is available in the App Store, or Google Play Store. Download today! 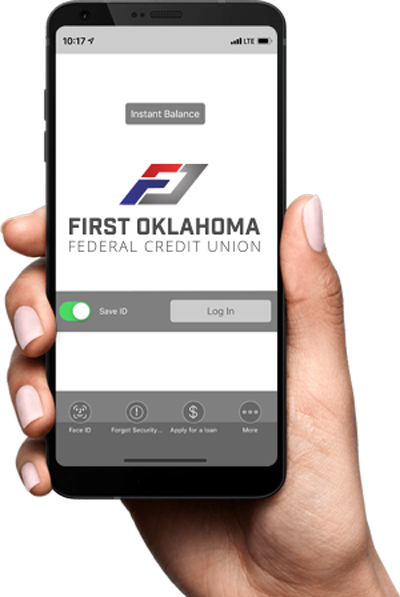 Whether you're at home or on the go First Oklahoma FCU is always open on your app. With Mobile Deposit, you are able to take a picture of the front and back of your check and deposit it on your schedule. Curious about that weekend of spending? With the Account Balance feature you are able to quickly log in and know your balance in your accounts in no time at all. So you need to spend a little bit more than what you have available in your checking account. 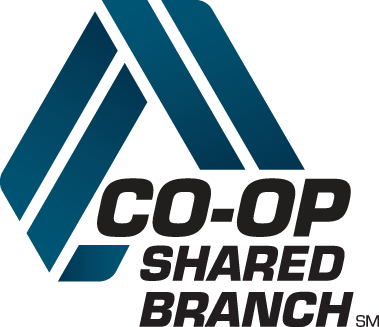 Its easy to transfer from your savings to your checking all in one place. Select which account you want to transfer to, and your money will be transfered with a click of a button. Its that easy. Watching your account? Set up notifications to make sure that you are notified when your account is being used. You can set alerts if you go below a certain dollar amount, or if you make a purchase of a certain dollar amount. Always be in the know with Notifications. Curious where to go to make a deposit? Where do you go if you are out of town to make a car payment? Find all of our partner locations, all available in the app. Need to pay your bills monthly from your account? Set all your bills up with online and in app Bill Pay. No more worrying if your bills got paid on time. DId that check clear? Did that bill get paid? With your Account History at your finger tips, you can know that status of all your current and past transactions. Peace of mind at your control. Whether its using your thumb, or using your face. Log in securly to your account by using only your likeness. Rewards at your fingertips. Log in to your rewards account from your app to keep the rewards flowing! 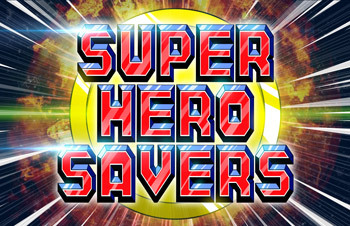 With a click of a button you will be directed to our biggest and best rates.